FILE - Ben Affleck attends the premiere of "Batman v Superman: Dawn of Justice" at Radio City Music Hall, March, 20, 2016, in New York. 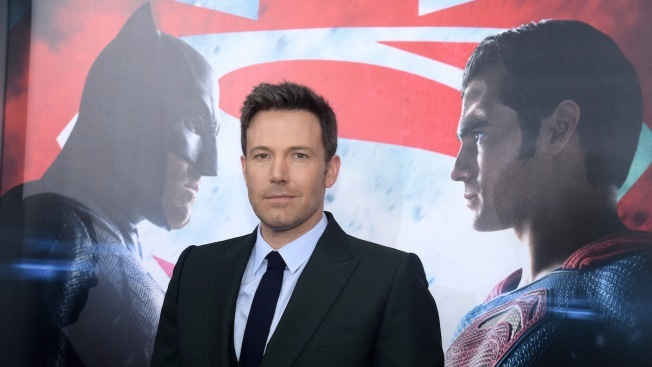 Ben Affleck is no longer directing the Batman standalone movie for Warner Bros.
Affleck made his debut as the superhero for the studio last summer in "Batman v Superman: Dawn of Justice," and he had been attached to write and direct the Batman standalone movie for about a year. He attended Comic-Con this summer with his fellow DC Universe directors, like "Wonder Woman's" Patty Jenkins, "Justice League's" Zack Snyder, and Rick Famuyiwa, who this past fall also stepped away from directing "The Flash." 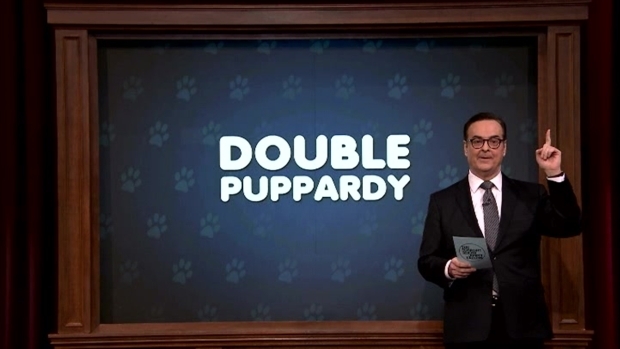 "Tonight Show" host Jimmy Fallon and "Batman v Superman" star Ben Affleck face off in a trivia game where the winner of each round gets a puppy dressed up as a superhero to snuggle. Warner Bros. and Affleck have had a longstanding relationship. 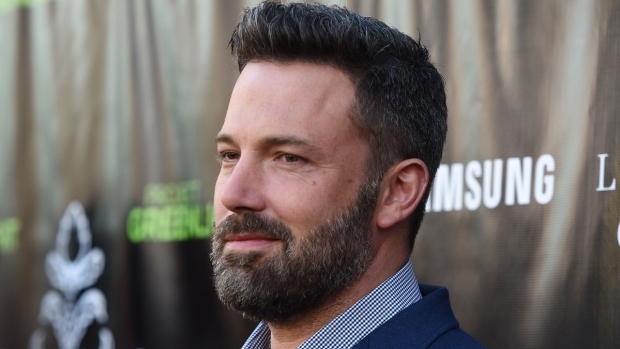 This past fall alone, Affleck made a cameo as Batman/Bruce Wayne in "Suicide Squad," starred in "The Accountant," and wrote, directed and starred in the period drama "Live by Night." Speaking to The Associated Press in December, Affleck said he was taking his time with the script for Batman, which he called an "exhilarating" challenge, "like jumping out of an airplane." Warner Bros. has had a rocky start kicking off its expanded universe of DC Comics films. Both "Batman v Superman" and "Suicide Squad" were savaged by critics, but they still managed to be decently profitable. Affleck will appear next as Batman in "Justice League," which comes out on Nov. 17. The Batman standalone doesn't yet have an official title or release date, but it was tentatively pegged for 2018. "I am still in this, and we are making it," Affleck's statement continued. "I remain extremely committed to this project, and look forward to bringing this to life for fans around the world."